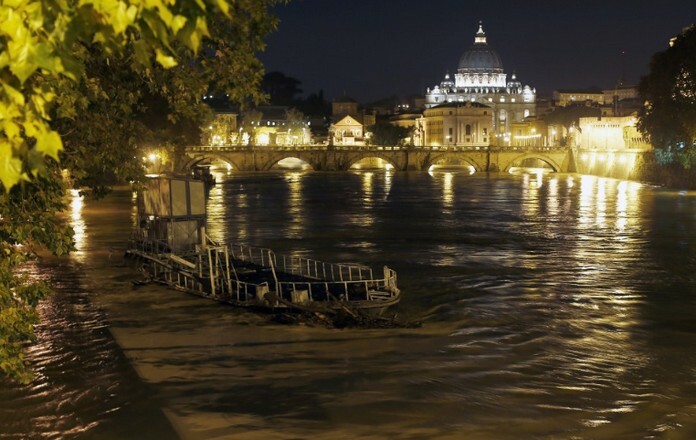 Flooding in Rome due to the heavy rain that has been affecting the city. There are reports of flooding in different streets of the City. A day of torrential rain caused flash floods in Rome, where high water and mud covered roads and swept into houses. 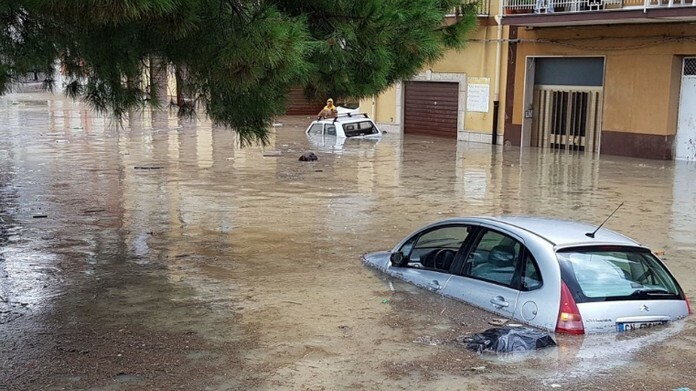 No one is reported hurt, though at least one person had to be winched to safety.Rome was struck by floods when 250 mlms of rain poured down in 6 hours. Several major roads were closed, including sections of state roads leading in and out of Rome City. Some flights had to be diverted from the airport. Heavy rains are expected to continue falling until Monday.